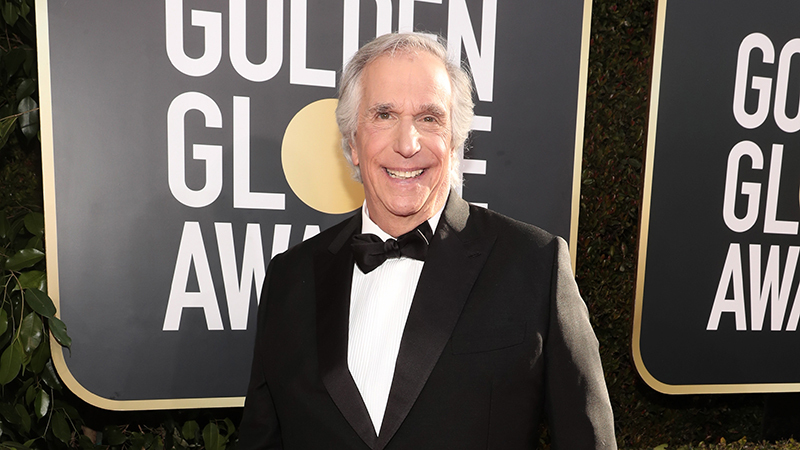 Emmy and Golden Globe winner Henry Winkler (Barry, Happy Days, Heroes) has joined Wes Anderson’s latest project, The French Dispatch, The Hollywood Reporter has confirmed. The film is currently shooting in France. Plot details on the project are being kept under wraps, but it will be set in the 20th century at the Paris bureau of an American newspaper and threads three storylines. Winkler, known for playing the Fonz on Happy Days and recently appearing in Arrested Development and HBO’s Barry, will be joining several of Anderson’s regulars, including Tilda Swinton (Suspiria) Frances McDormand (Three Billboards Outside Ebbing, Missouri), Adrian Brody (), Bob Balaban and mainstay Bill Murray (Isle of Dogs). Joining the cast are newcomers to Anderson’s films like Benicio del Toro (Sicario: Day of the Soldado), Jeffrey Wright (Westworld) and Oscar nominee Timothy Chalamet (Beautiful Boy). Other cast members are still rumored to appear, including Brad Pitt, Natalie Portman, and Léa Seydoux. While all three have appeared in Anderson’s projects in the past, none are confirmed at this point. The French Dispatch will be written and directed by Anderson, and independently financed by billionaire Steve Rales of Indian Paintbrush, who regularly backs Anderson’s projects. His most recent film, the stop-motion comedy Isle of Dogs, is currently campaigning for Oscar nominations. The post Wes Anderson’s The French Dispatch Adds Henry Winkler appeared first on ComingSoon.net.